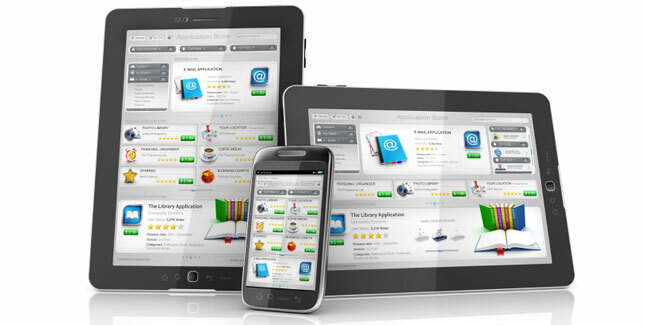 Mobile data consumption is just as important in today’s marketplace as it is on the desktop. 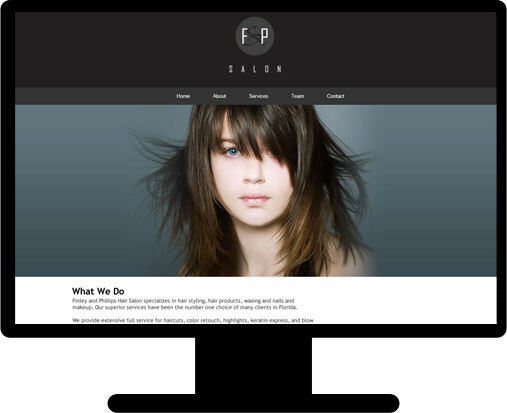 From tablet to phone to laptop and wherever technology takes us, you can have a website that looks gorgeous and functions perfectly. Just because we’re building doesn’t mean you don’t control it! Choose from our awesome themes and templates or pick designs and colors to align perfectly with your branding. We don’t just leave your website to fend for itself. From branding to social media to SEO and much more, we’re here to cover all aspects of development and marketing to get your new website found. Think you can’t afford a top-notch web presence? 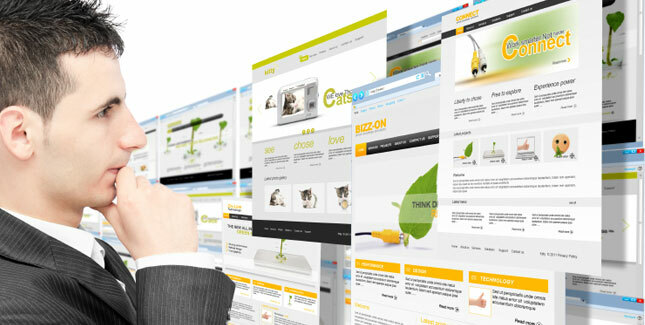 With basic sites starting at $299 and full custom software development available, any size business can get a great site. Together our team of experienced developers, marketers, and creative is far more than the sum of our members. 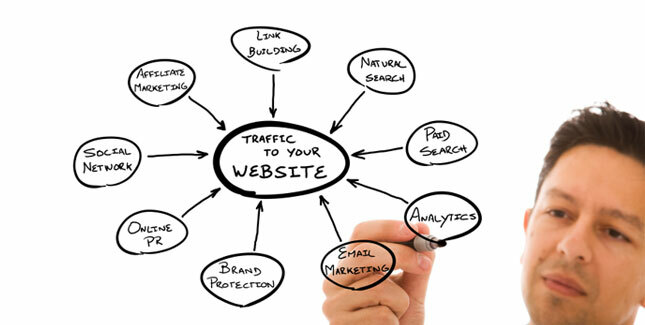 We’ll work together to make sure you get an incredible website that isn’t just gorgeous and functional, but effective in getting you customers. 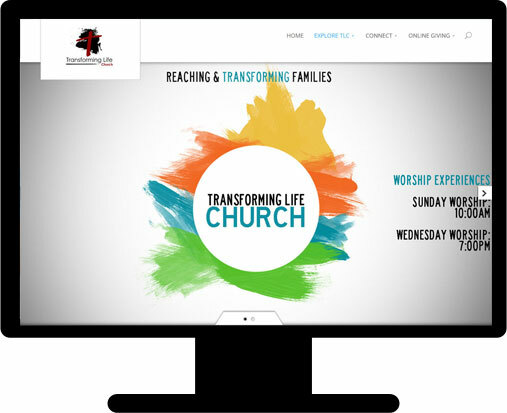 Design doesn’t stop at a website layout! We custom design logos, graphics, & more for a complete site packed with eye-grabbing aesthetics to fit any brand and any audience. We’ll ensure your site runs smoothly on any device, any browser, every time, and even develop sophisticated mobile apps for your business. Start targeting your customers wherever they search from, and never lose another customer to a non-responsive mobile site again! From CRM to eCommerce to Document Management and more, we cover the gamut of web apps for businesses, private users, and even government organizations to fit any custom software development need. We don’t just fall back on the same old keywords and yester-year practices. We use today’s standards for search optimization to help get our clients’ sites found, from keyword-rich content to sitemap submissions and even custom analytics. 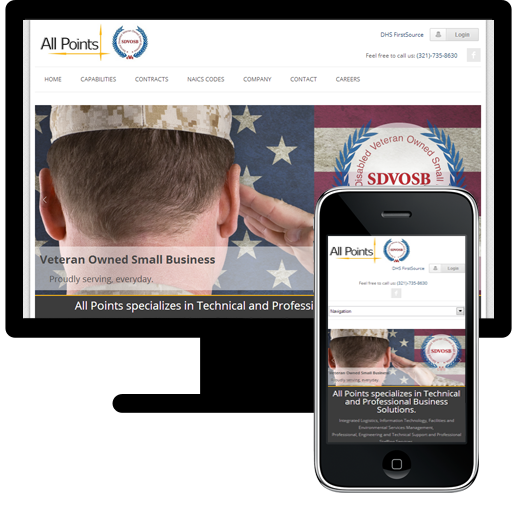 Full site design, social media integration, mobile version, content integration, Wordpress CMS, and more. Full site design, social media integration, mobile version, content integration, Umbraco CMS, News, Company Logo Scroller, Awards, and more. 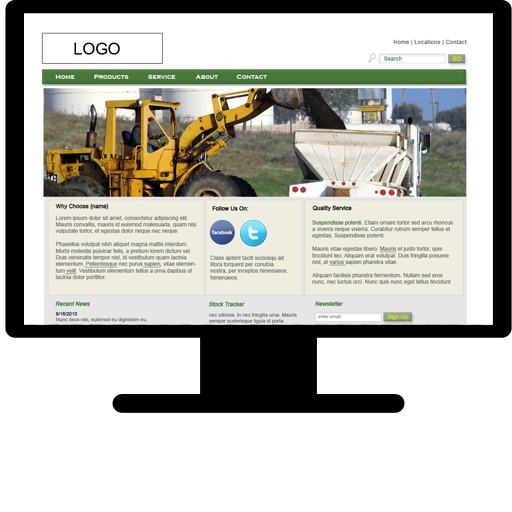 Full site design, logo design, social media, mobile version, content integration, Umbraco CMS. 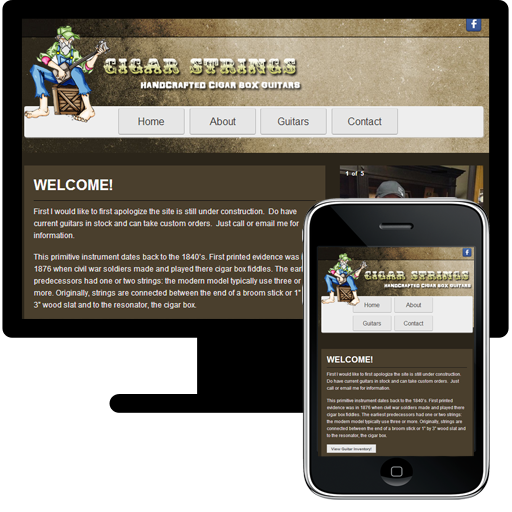 Full site design, mobile version, shopping cart, paypal checkout, social media integration, CMS using Umbraco. 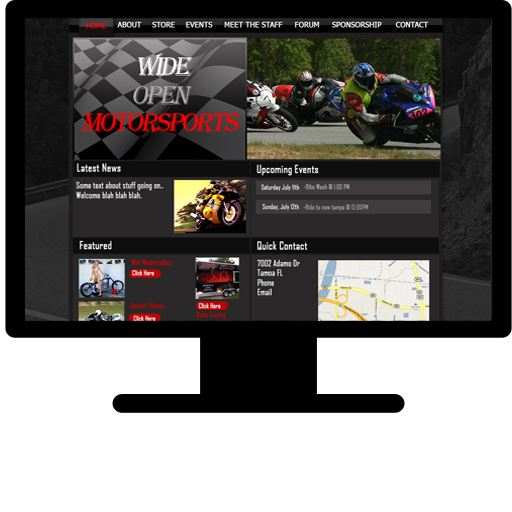 Full site design, ecommerce, custom CMS to manage bikes for sale, contact form, rss feed. 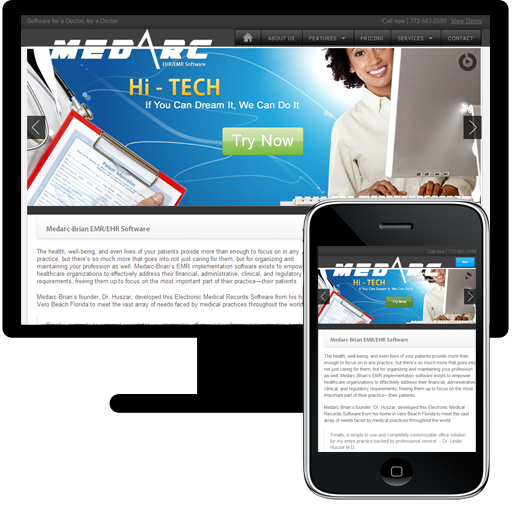 Full site design, pdf menu, google calendar integration, social media integration. 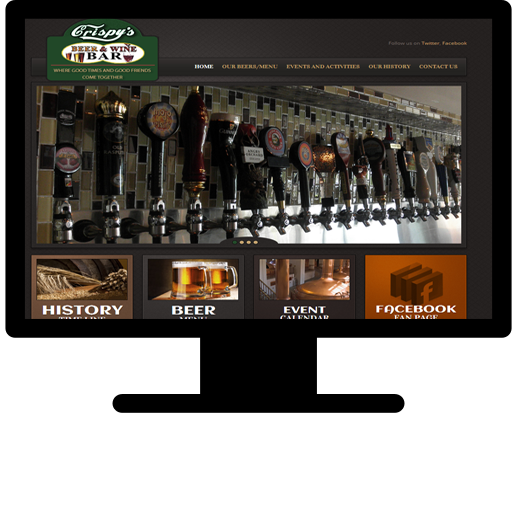 Full site design, cigar top 10 lists, social media integration, google maps. Orchard CMS . Our one and only reason for being here is helping businesses like yours get the software, products, and exposure they need to drive their success. Please don’t hesitate to contact us any day of the week with any questions, concerns, or requests, and we’ll be sure to connect you with a friendly, knowledgeable representative. Sign up here for our upcoming discounts, new services, news, and more! © Copyright RPM Tech Dev LLC. All Rights Reserved.